The overall scope of work is comprised of the design, build and commissioning of a 151.2 KW photovoltaic system, Lighting Retrofit, Controls and an HVAC Retrofit for this historic building located in Old San Juan. The Lighting retrofit includes the buildings’ interior lighting, and the exterior plaza and parking areas of Ballajá. The HVAC & Lighting Systems contain state of the art controls consisting of a building management system (BMS), occupancy sensors, and scheduling capabilities. 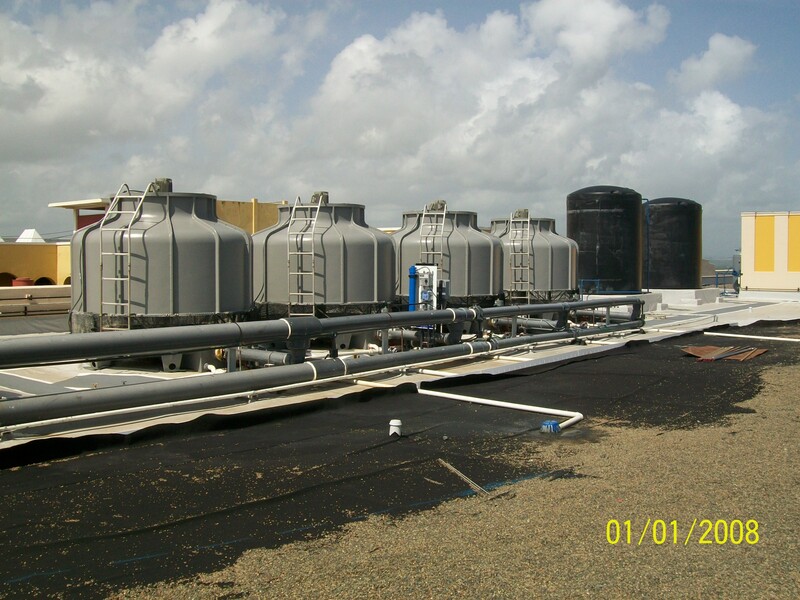 Both the Lighting and HVAC Retrofits included energy commissioning services. 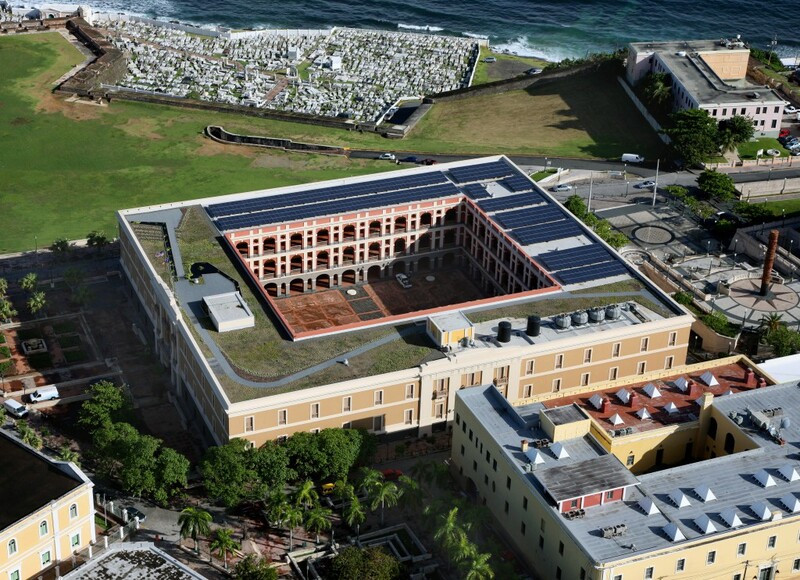 The efforts described are only a portion of the ongoing projects at Ballajá under Aireko Energy Solutions to transform Cuartel de Ballajá into an energy efficient building. web archive .